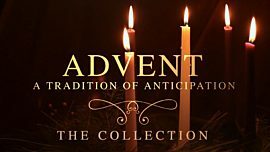 In this collection of beautiful videos, our hearts are prepared for the celebration of Jesus' birth. 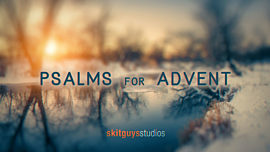 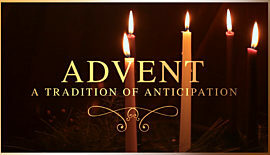 Use during your Advent services to set up the lighting of the Advent candles or to introduce a sermon. 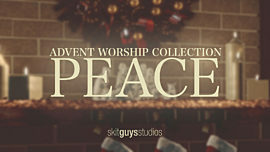 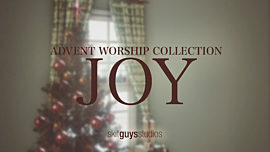 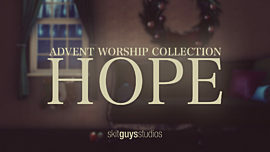 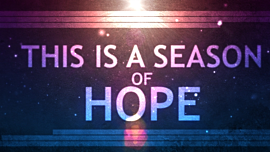 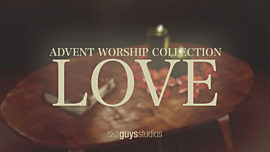 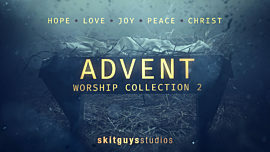 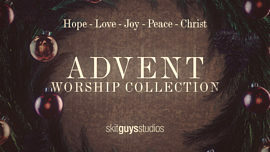 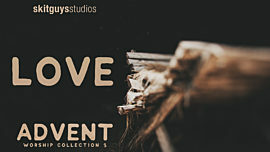 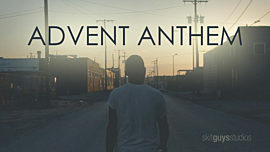 Collection includes Hope, Joy, Love, Peace, and Christmas Eve videos.